Curiosity makes you smarter, and so will the Curiosity Podcast. Each episode focuses on a specific theme and our very own Cody Gough will interview thought leaders who will share expert perspectives on the topics we cover. 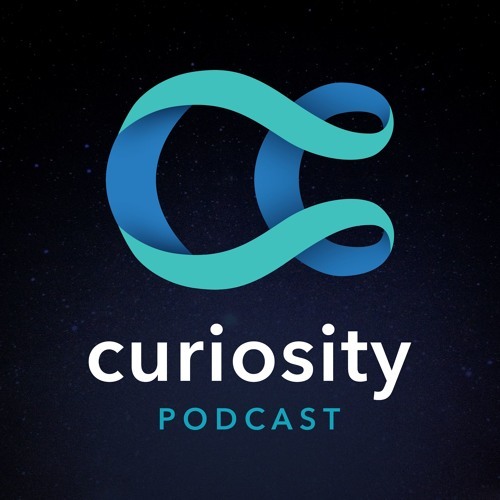 Intentionally developed as an audio companion to the existing Curiosity experience, you'll see a handful of topics related to each week's podcast episode featured across our app and website. From the makers of Curiosity.com and the award winning iOS and Android apps.